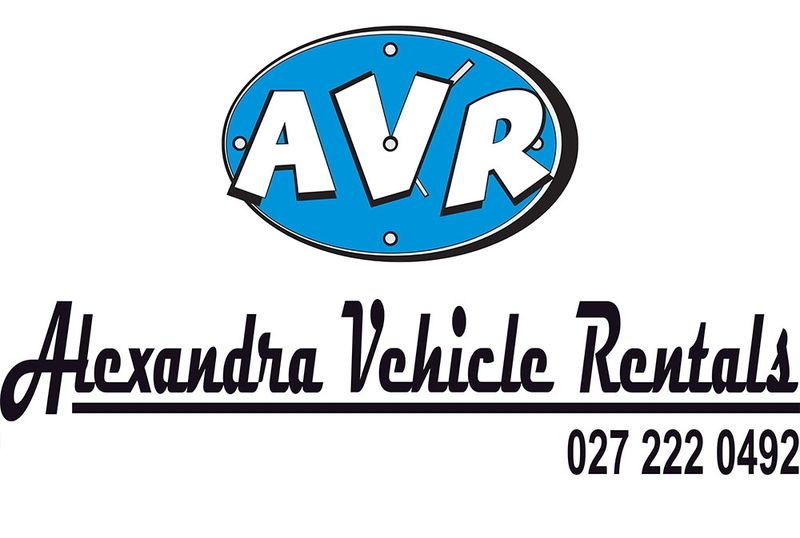 AVR was started to offer the people of Central Otago the opportunity to hire late model reliable vehicles from a local company. We currently have three vans and one car available for hire, along with a passenger service that includes pick ups and drop offs to Queenstown airport. 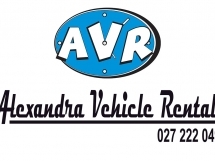 When you hire a vehicle from Alexandra Vehicle Rentals, you can be assured that you will receive the best possible service from a local couple that's passionate about exceeding customer expectations. The owners, Mike & Helen Lucey have recently moved to Alexandra to make this area their permanent home. Mike lived in Clyde in his younger years and has always had a yearning to return to the Central Otago area.